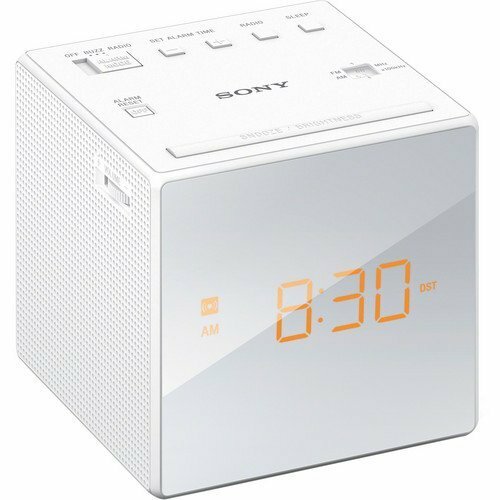 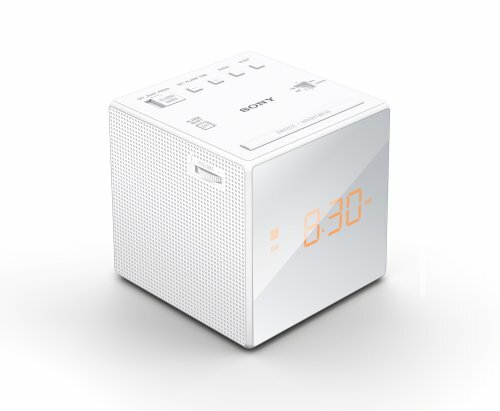 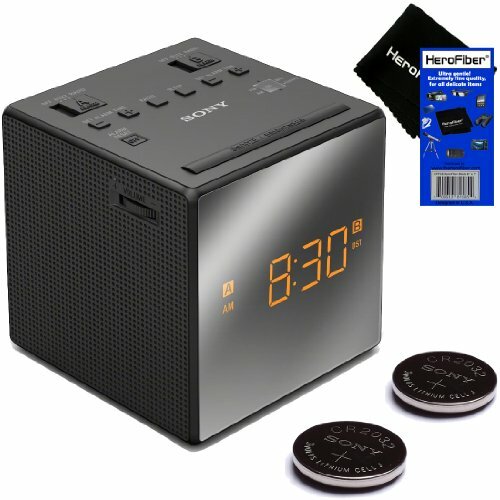 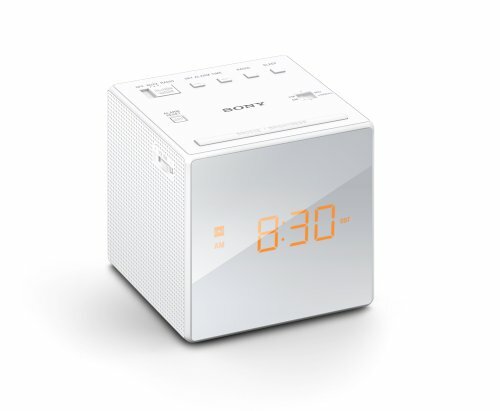 Wake to radio, buzzer, or gradual wake alarm. 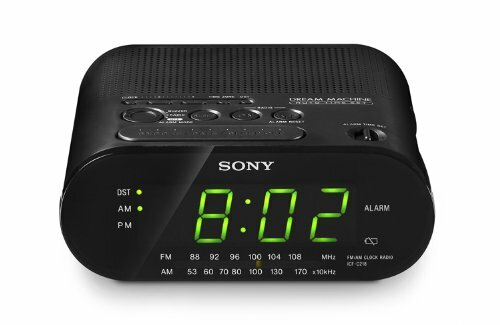 This Alarm Clock Radio runs on AC Power. 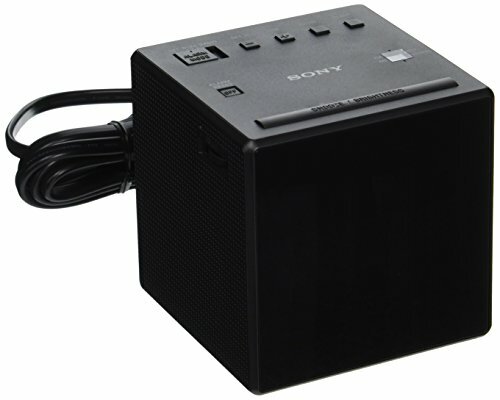 Connect the AC power cord to a wall outlet. 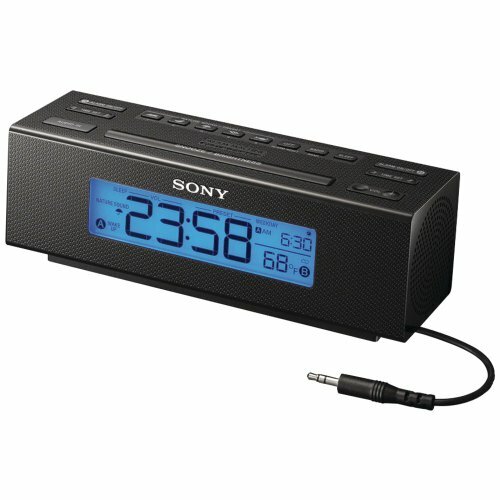 An optional backup battery keeps the clock working, even during a power outage. 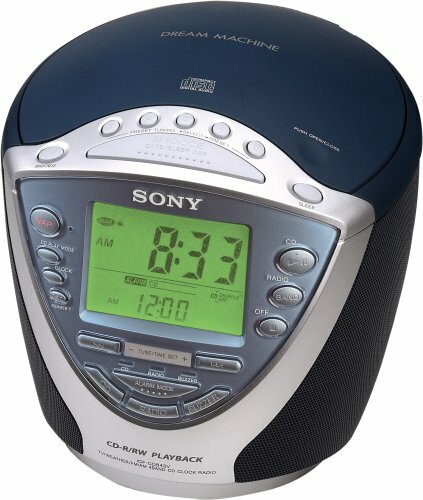 Last updated 75 hourse ago. 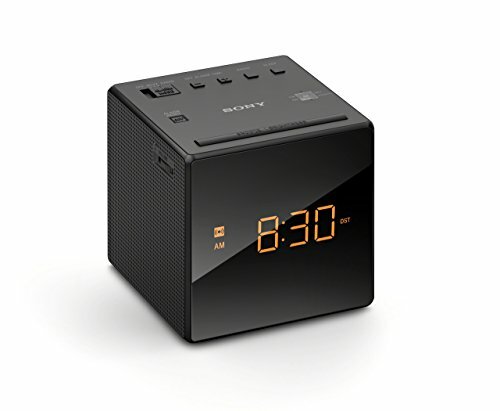 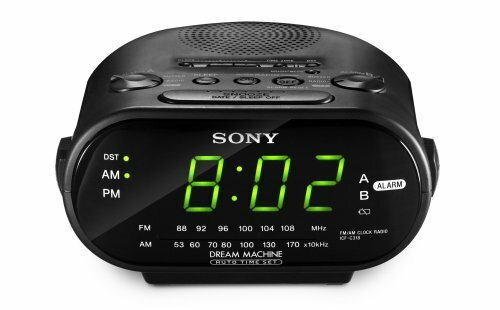 Sony ICF-C1 AM/FM Alarm Clock Radio - Black - New in Box!